Leather shoes - this is not another pair that will dust on the shelf. This is a stylish and comfortable element of the wardrobe, which will complement and decorate any image. Not for nothing that this material is not the first decade is considered the most prestigious for the production of shoes. Why is genuine leather so popular? It's pretty simple. The skin will not allow legs to freeze in winter and overheat in the summer. And all thanks to the unique properties of natural leather. It acts as a natural organic filter. Thanks to the constant air exchange, the microclimate inside the shoes is as comfortable as possible. 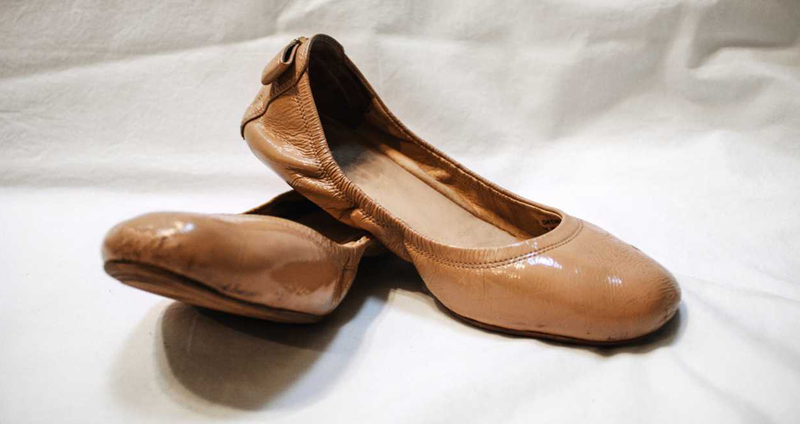 Excellent air permeability - synthetic analogues of natural leather can not boast of "breathing" properties, in such shoes the feet sweat and begin to emit an unpleasant smell. The porosity of the natural skin allows it to pass through the air, the moisture evaporates quickly, the feet do not sweat. In shoes made of genuine leather, you can safely walk on slush, dirt and not be afraid for the fact that your feet are soaked. It is easy to take care of such footwear - it is easy to wash with ordinary water, and after applying the cream it becomes as new. Even with minimal care, the chances of going through it for several seasons are very high. Besides, leather shoes do not rub or press. It literally adapts to the peculiarities of your foot and in just a couple of days of socks it will become comfortable and comfortable enough that you do not want to shoot it! 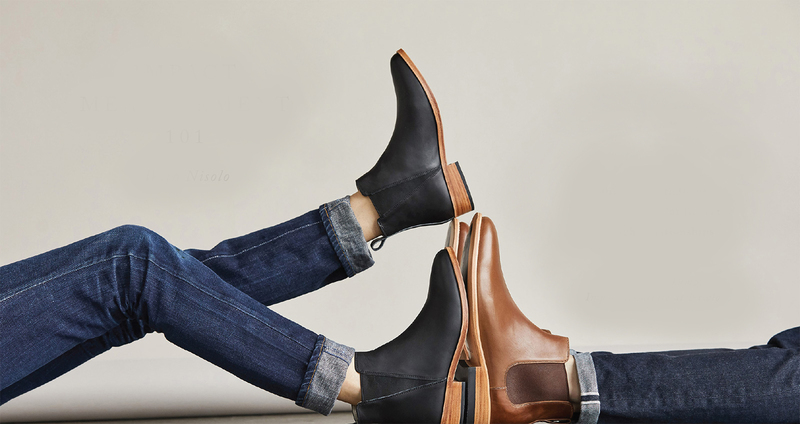 "VOZKO" LLC is a manufacturer of natural leather for making women's, men's and children's shoes from raw cattle. Our assortment is so diverse that you can always like what's right for YOU!